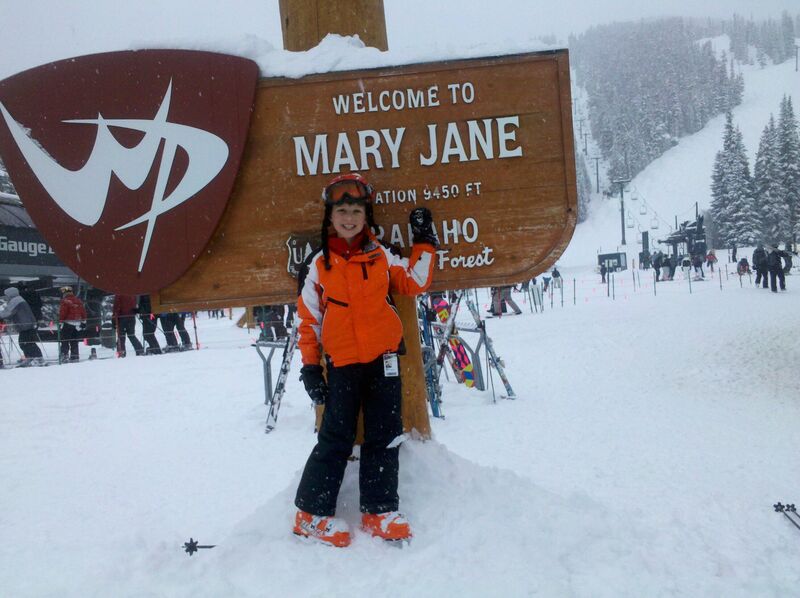 Ski and Snowboard Rental at the Best Western in Winter Park! 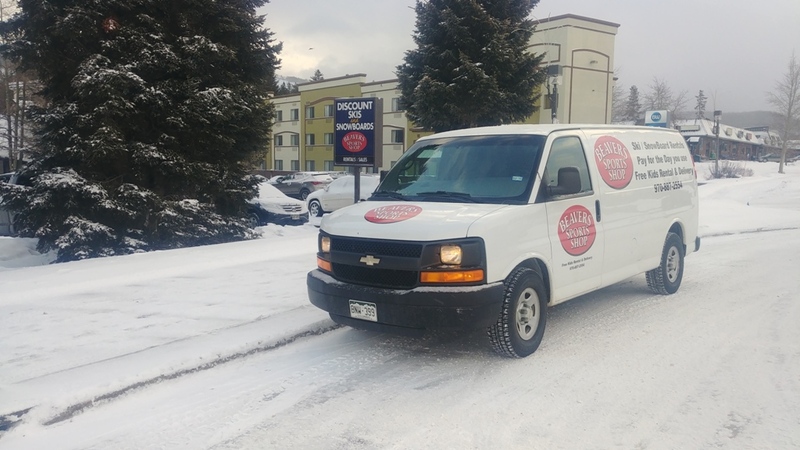 Rent from any of our three convenient locations in the Winter Park area. Please see our maps for help locating a desired store. Ski and Snowboard rental specialist in the winter. Bike specialist in the summer! Hours: Winter: Open everyday throughout the ski season from 8 am to 6 pm. Summer:Our hours are limited in the summer. Call or email us to set up an appointment. Location/Directions: Located next to the Best Western Hotel in downtown Winter Park! Center of town, east side of the main road. Beavers Sports Shop offers a full selection of ski and snowboard rentals as well as winter accessories and repair services. Our unique policies are designed to save you money and better outfit you on your equipment. Check out why renting from us will be the best rental experience you will ever have! Hours: Open everyday throughout the ski season from 8 am to 6 pm. 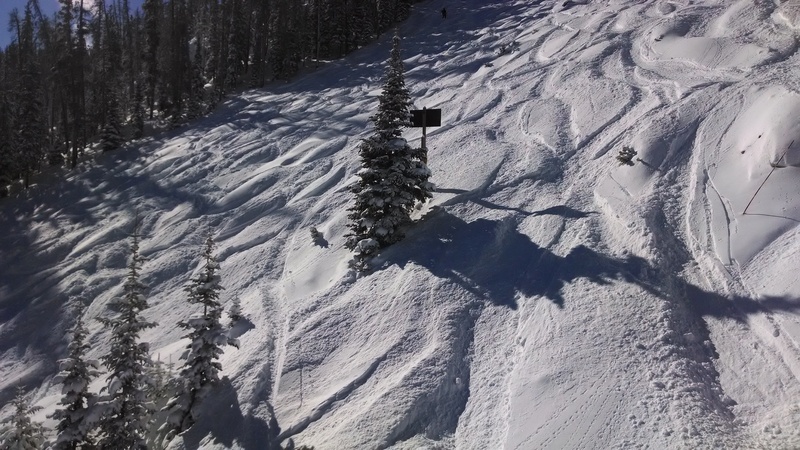 Location/Directions: Snow Mountain Sports is located at Snow Mountain Ranch, YMCA of the Rockies. 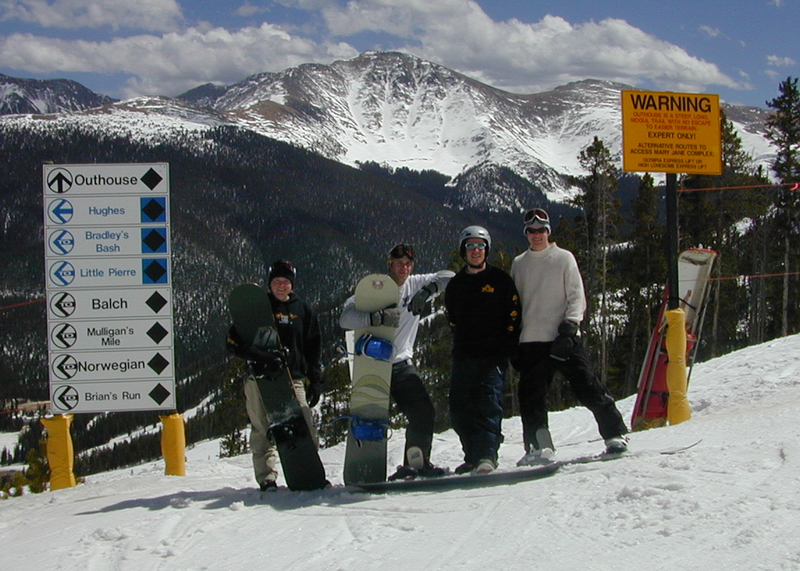 Follow US Highway 40 through Winter Park, continue 12 miles to Snow Mountain Ranch, turn left at Just Lane (Cty Rd 53). Follow Just Lane one mile and turn right at Association Drive. Snow Mountain Sports is 1/4 mile on the right (located below the library). 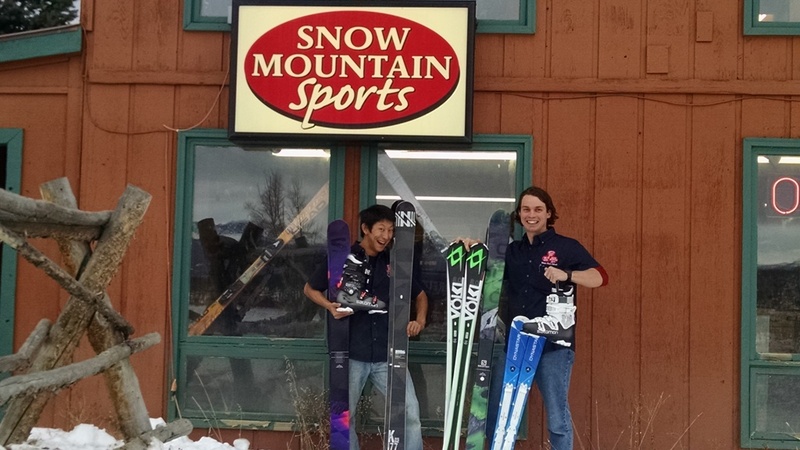 Snow Mountain Sports is the largest privately owned ski and snowboard rental shop in the Winter Park area. We offer a full selection of ski and snowboard rentals as well as winter accessories and repair services. Our service and selection of equipment is available for the first time skier or snowboarder as well as the more advanced. Traveling alone, with your family or a group of 1,000? We can meet and exceed your needs and expectations. 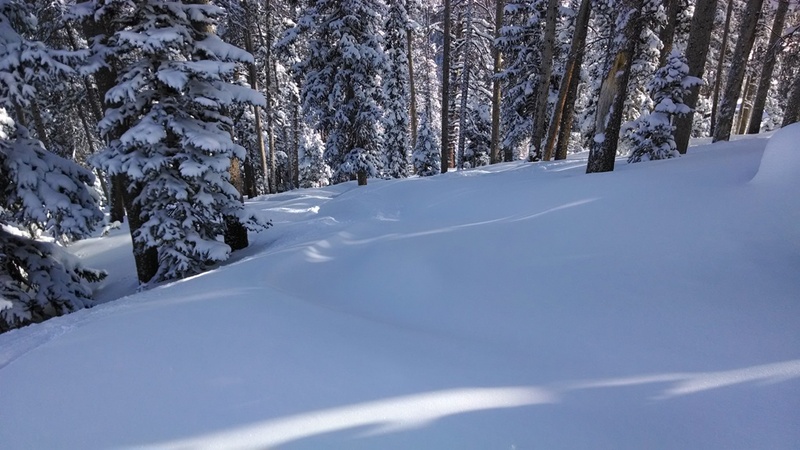 Open Everyday beginning November 15th through the end of the scheduled closing day of Winter Park Resort. Location/Directions: We are located in the Winter Park Mountain Lodge next to the Front Desk. The Winter Park Mountain Lodge is on the east side of Highway 40 across the street and overlooking the Winter Park Resort. Staying at the base of Winter Park? Take the Green Shuttle line that picks up next to the Zephyr chairlift. The second stop is the Winter Park Mountain Lodge. We are located next to the front desk. Ski4Less offers a full selection of ski and snowboard rentals as well as ski accessories and equipment repair service.